We Design, Manufacture & Supply Main LT Panels To Our Clients. 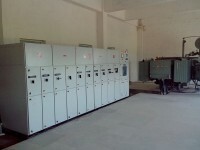 These Are Also Known As Main Low Tension Panels. 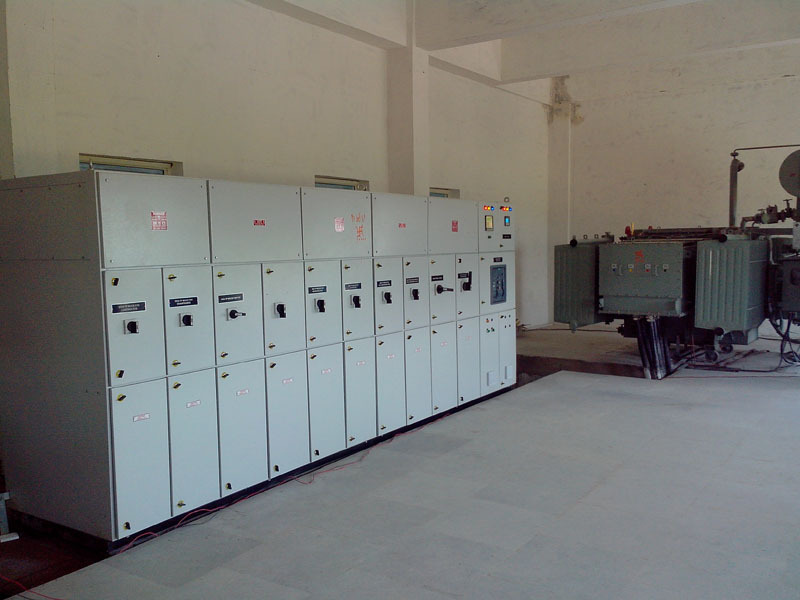 Main LT Panels Are Appreciated By Our Clients.